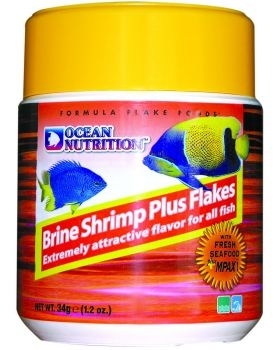 Ocean Nutrition Brine Shrimp Plus Flakes 70gr. 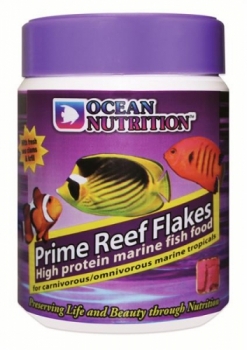 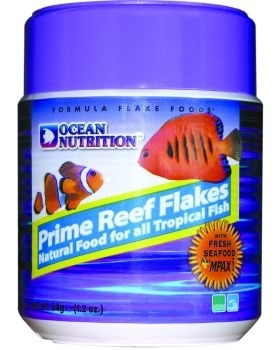 Ocean Nutrition Prime Reef Flakes 71gr. 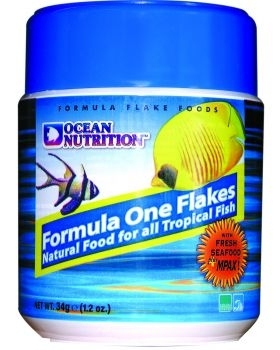 Ocean Nutrition Formula One Flakes 71gr. 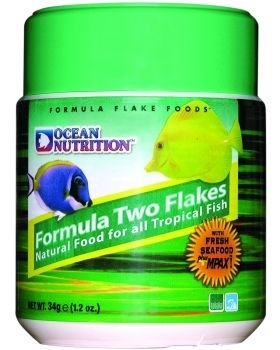 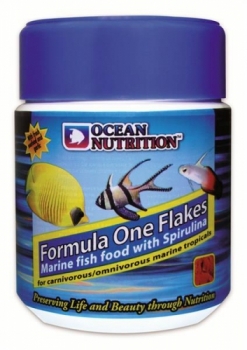 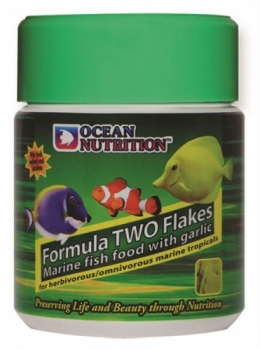 Ocean Nutrition Formula Two Flakes 71gr. 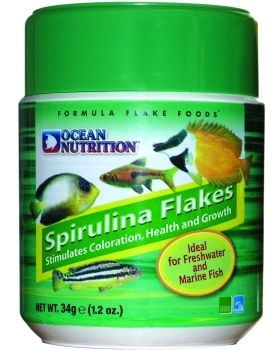 Ocean Nutrition Spirulina Flakes 71gr.